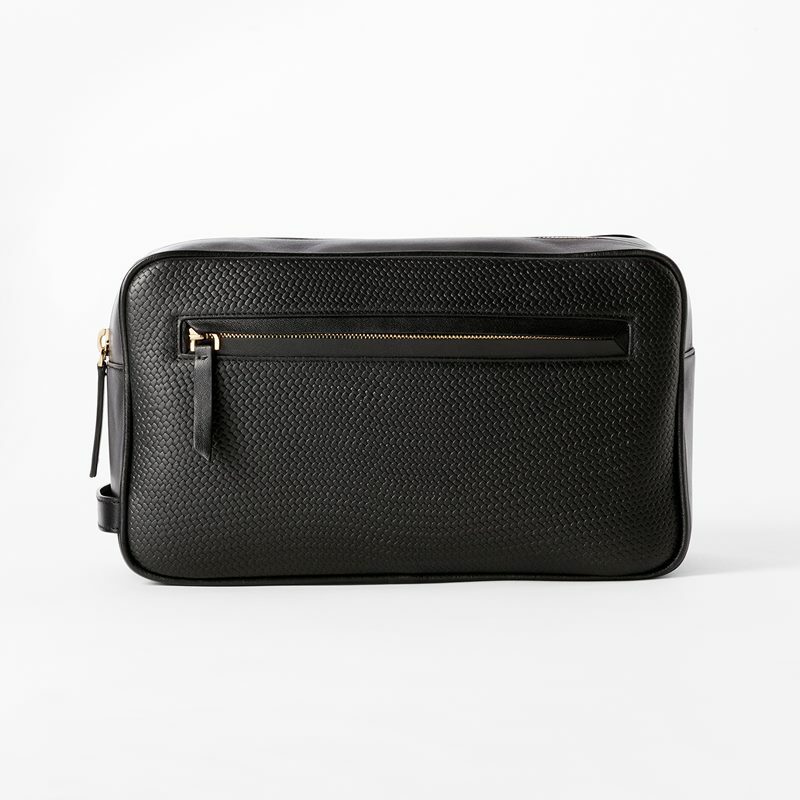 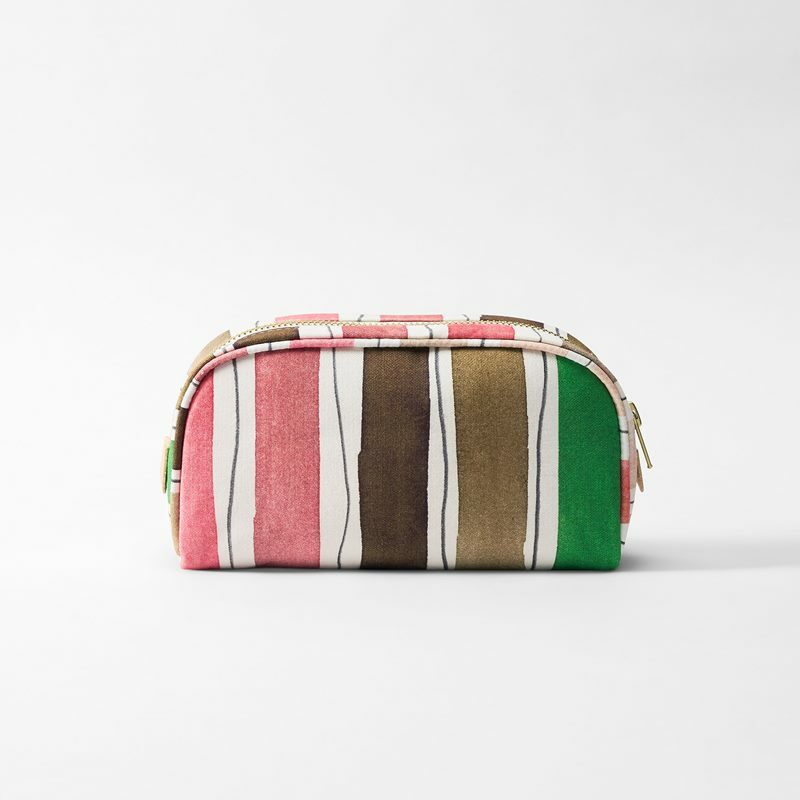 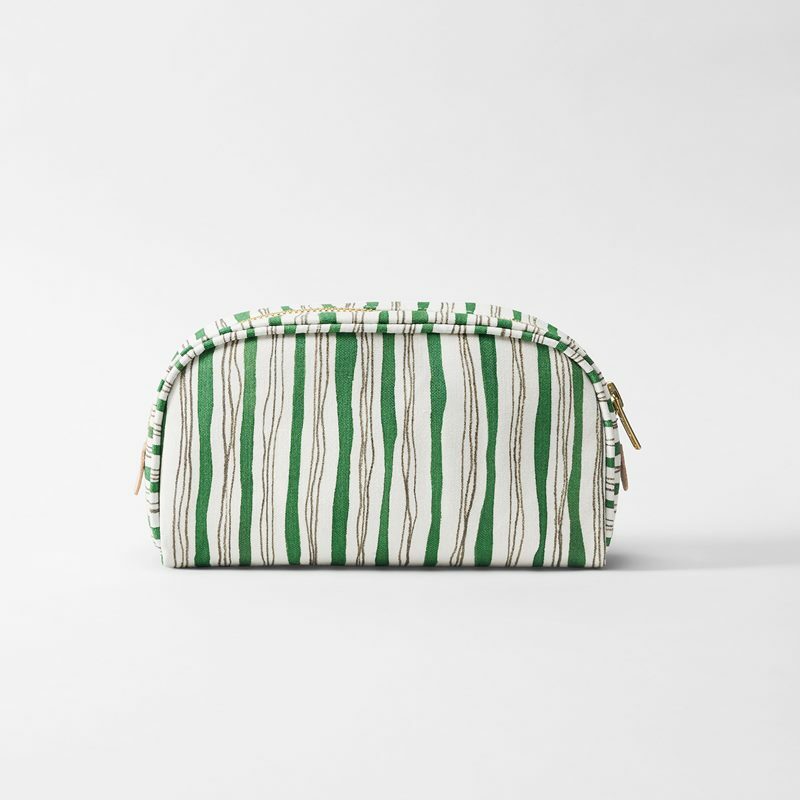 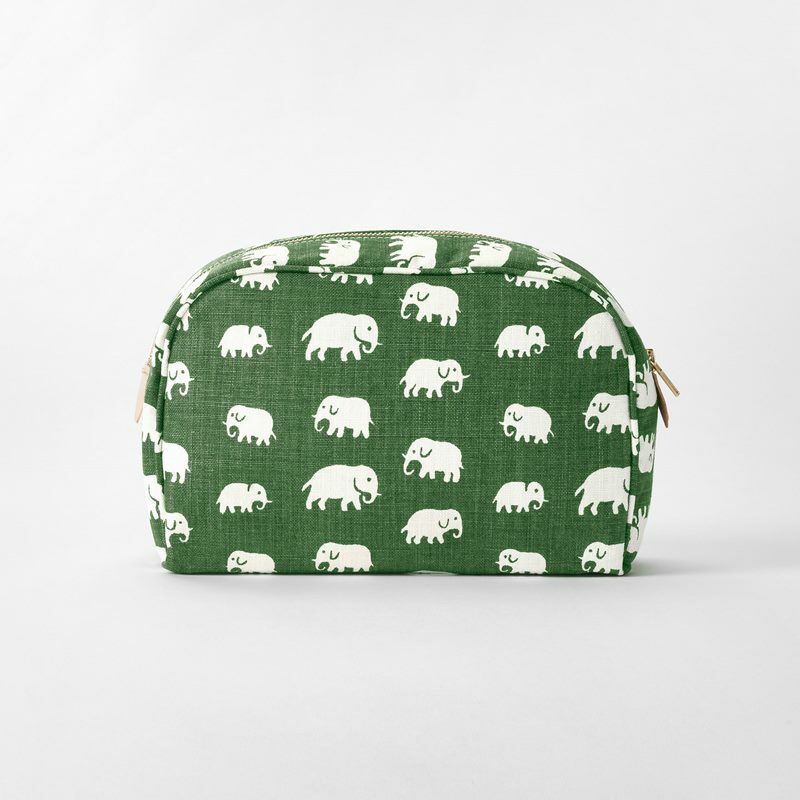 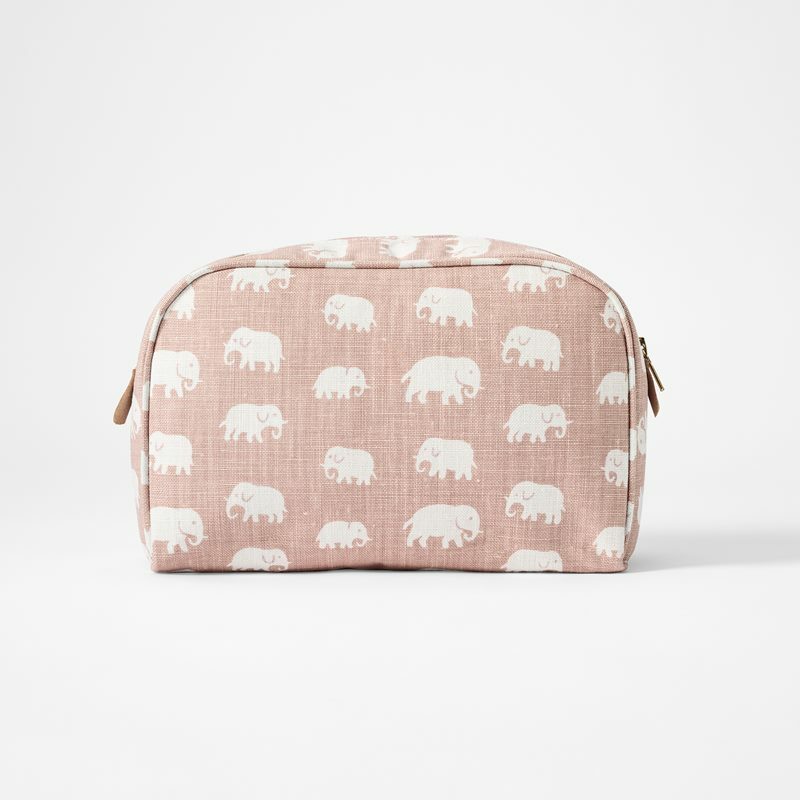 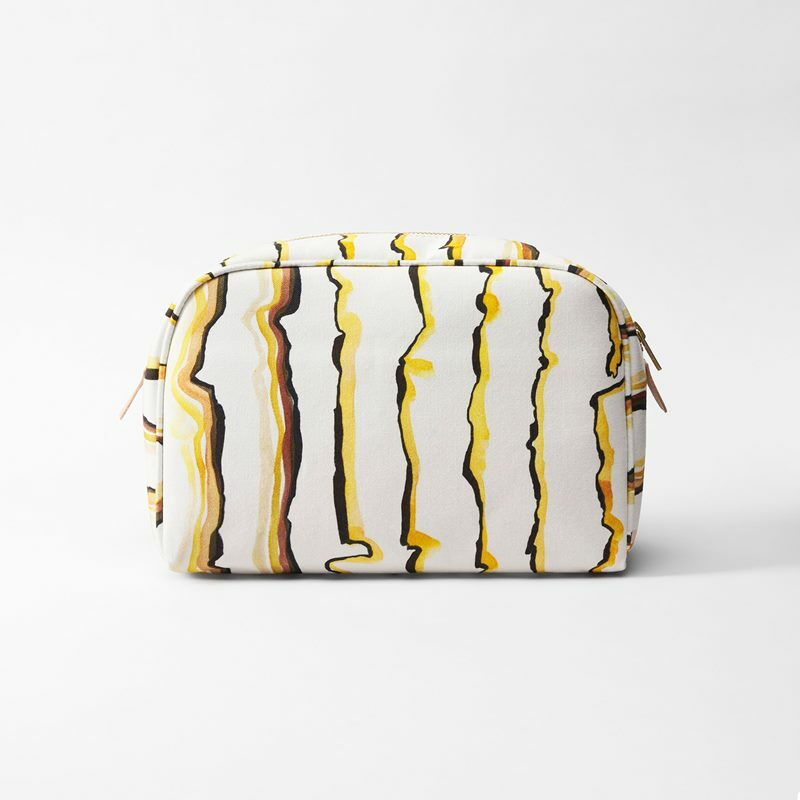 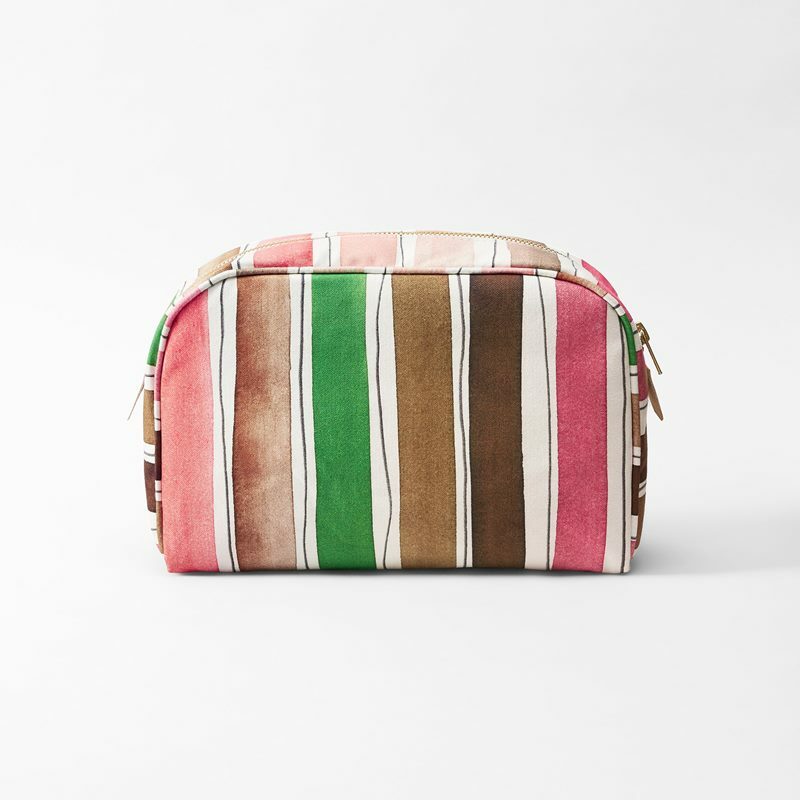 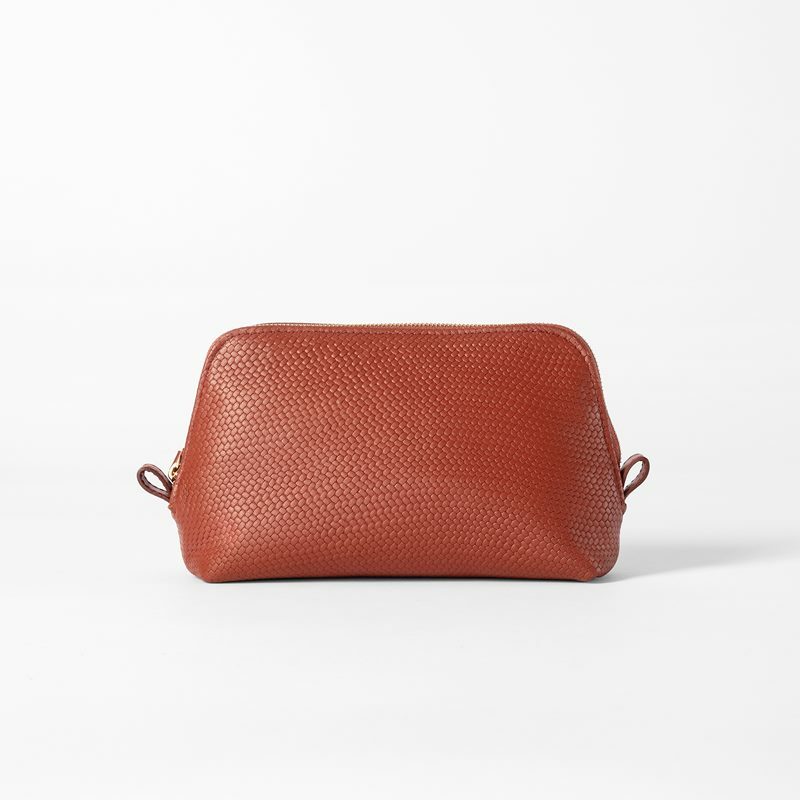 Svenskt Tenn’s makeup bags and toiletry bags are both beautiful and practical for travelling. 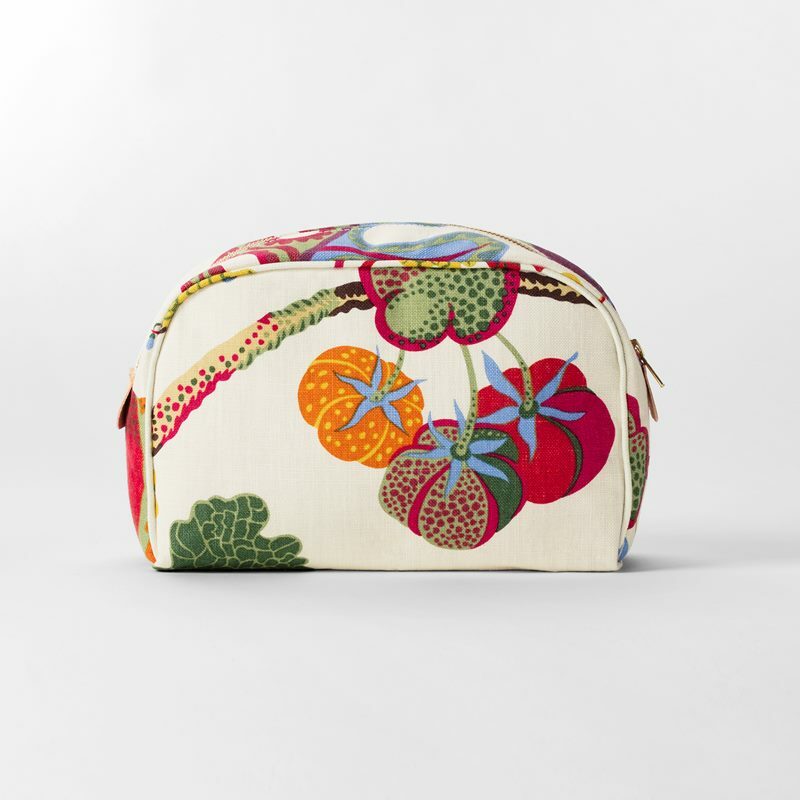 Both Svenskt Tenn’s larger toiletry bags and smaller makeup bags are available in several different designs – in exclusive embossed leather or in fabrics with beautiful prints by Estrid Ericson and Josef Frank. 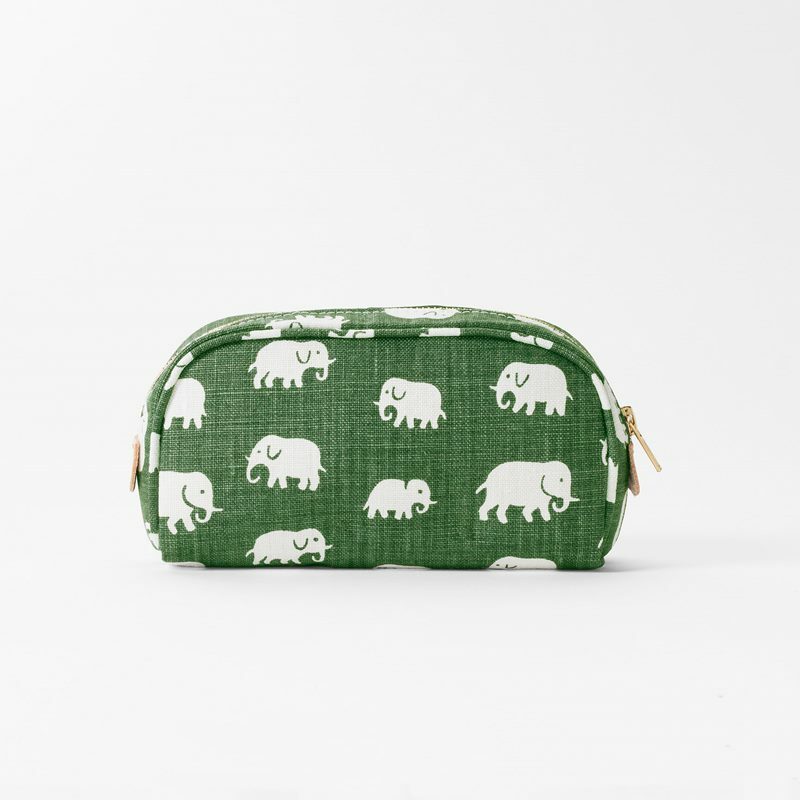 All of the makeup bags and toiletry bags have decorative details and zippers in brass. 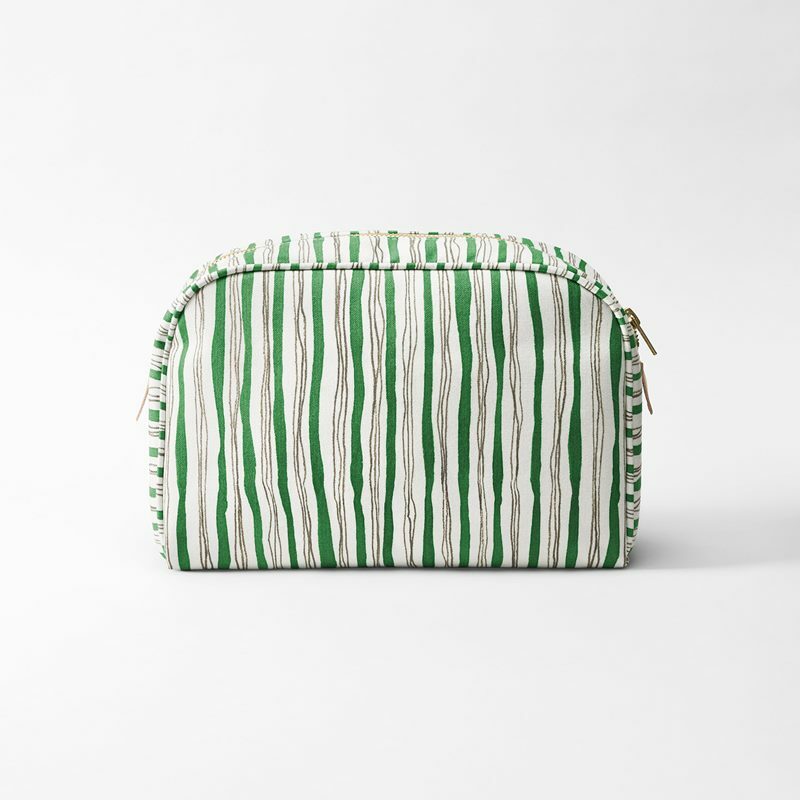 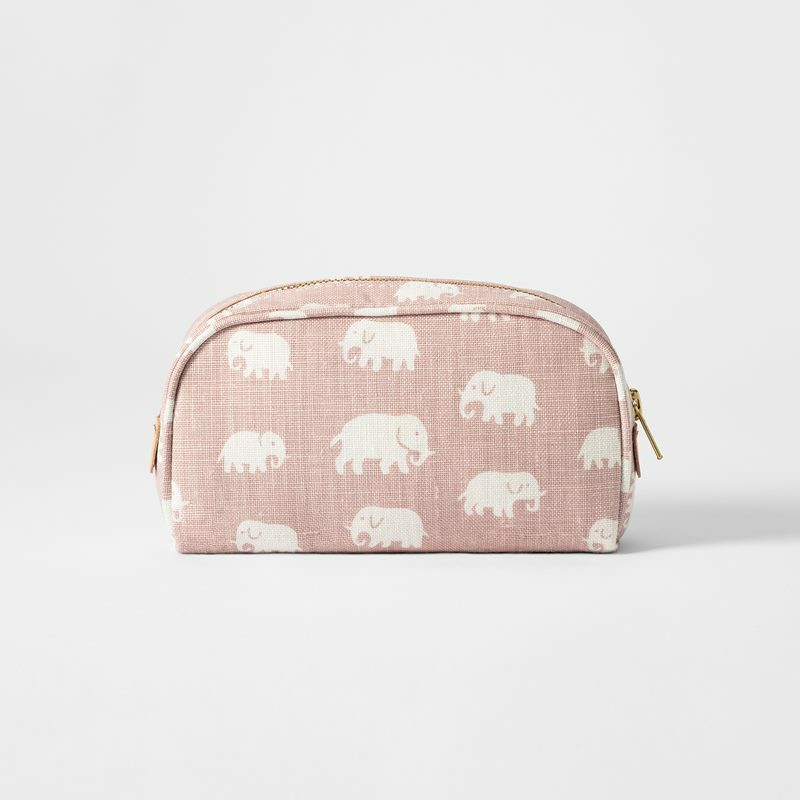 Svenskt Tenn’s makeup bags and toiletry bags are highly appreciated as gifts.